Micro fat grafting has become a popular, standard procedure in cosmetic surgery for very good reason. This is a surgical treatment that produces excellent results for patients. It’s a surgery that complements the layer underneath the patient’s skin and adjusts the shape of the target area. The fat grafting method is one that transfers fat by collecting excess fat from various other parts of the patient’s body. In most cases this will be the outer thighs and/or the abdominal area. This newly harvested fat is then injected into those areas that lack volume. Typical surgery is carried out in the following areas: face, hands, buttocks and breast. For patients, micro fat grafting ticks all the right boxes. It’s safe, it lasts a long time and it produces and end result that is all-natural. The fat cells are often harvested while performing other surgical procedures like liposuction or a facelift for example. Fat that is collected during other procedures allows the surgeon to harvest a larger quantity of the patient’s fat. This is then frozen and stored for future use. The target areas are anesthetized using a local anaesthetic. A tiny needle is attached to a syringe so that the surgeon can then remove the fat they need from the donor site. This is typically an area where the patient’s fat is packed the tightest, usually the thighs or the abdomen. After the fat has been harvested it has to then be processed. This is necessary to remove any excess fluids from the lipid. Once it’s prepared, it can then be re-injected into the target area(s) using a tool called a blunt-tip microcannula. This is just a small tube with a non-sharp edge. It’s purposely designed for the atraumatic (minimal tissue injury) intradermal injections. The re-injection process is repeated until the desired correction is achieved. There’s another, secondary benefit that this type of surgery produces for the individual. It makes changes to the way the patient’s skin looks. It’s not immediate, and may take several months, but most patients notice a vivid improvement in both the quality and the texture of their skin. The reason this happens is due to the actual stem cells that are found in fat. Micro-fat grafting is a non-invasive surgical procedure. This means patients are free to move around as soon as surgery is over. There may be a little discomfort in some patients post-surgery, though this can usually be brought under controlled using medication. Other symptoms post-surgery may include a little swelling for anything up to 36 hours. Some patients might also experience a bit of bruising. How much surgery is required depends on the patient, the type of job, and the amount of correction necessary to achieve the desired results. 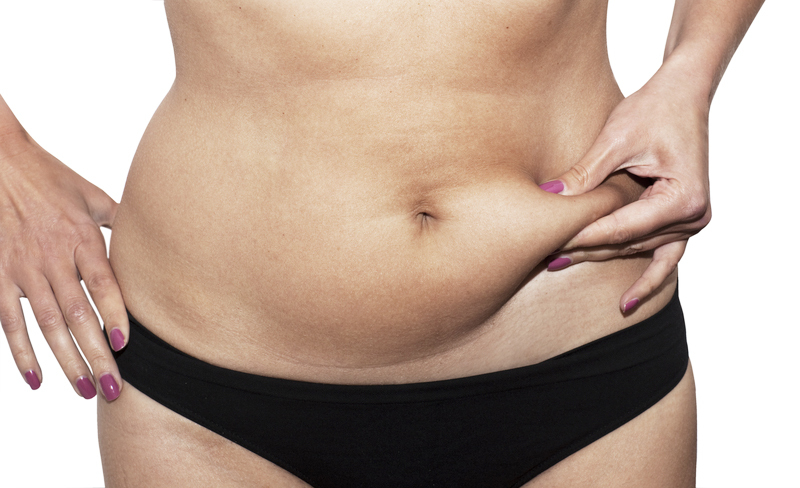 In most cases, micro-fat transfer is accomplished within one to three sessions. This reason for extra sessions is to avoid the over-filled look that can occur if the job is forced into a single treatment. On average, up to 70 percent of all the transferred fat survives. A well performed surgery provides patients with a truly revitalized, more natural look than a traditional facelift. Although this surgery is routine nowadays, it is not a walk-in service. It’s necessary to have an extensive consultation with the surgeon and go over your options. They will be able to help you make a better informed decision as to whether micro fat-grafting is right for you. This will all depend on what it is you want to achieve. If the doctor doesn’t think this type of surgery is desirable for you at this time, then they will tell you. There are alternatives to using one’s own fat that some patients opt for. These are the injectable dermal fillers. Popular brands include Radiesse®, Perlane®, Restylane® and Juvederm®. 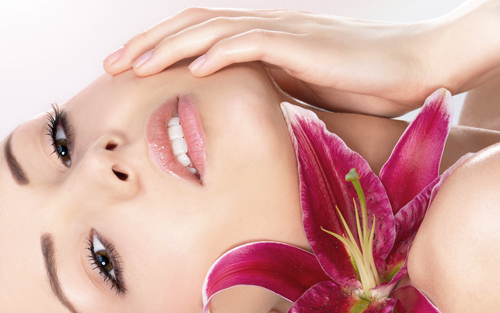 They are a good second choice for non-surgical facial rejuvenation. Like body fat, they too can help to restore a healthier, more youthful glow to a patient’s face. Whenever possible, fat transfer is preferable over injectable dermal fillers. The main advantage of using one’s own body fat is that it removes any risk of an allergic reaction and inflammation issues. Furthermore, using the patient’s own tissue can last for many years. Fillers, on the other hand, have a much shorter life expectancy. In most cases they only last from between nine to 15 months. Another point to consider is that the fat-graft method works out cheaper in the long term too. This is because you won’t have to repeat the injections every 8-15 months when you use your own body fat. Fat Grafting necessitates specialized training and specific surgical instruments. On the surgeon side, they need to be patient and demonstrate a high level of attention to detail. In theory, grafting is a straightforward procedure. In practice, it is a highly skilled method and requires a surgeon who has the knowledge and the experience to perform it with success. In fact, the actual survival of the injected fat depends on those skills. Because of this, it’s more important for the patient to research the doctor rather the reputation of an individual clinic. This is not a new procedure but the techniques and technologies have improved a lot over the years. There are now clinics all over South East Asia that offer fat grafting. Singapore is one of the countries which are leading the way in this increasingly popular, minimally invasive surgical procedure.